Welcome to Traliese German Shepherds! We are a family run kennel producing top quality German Shepherds. Traliese German Shepherds was established in 2009. Tracy and Geoff have been involved with German Shepherds for the past 20 years. 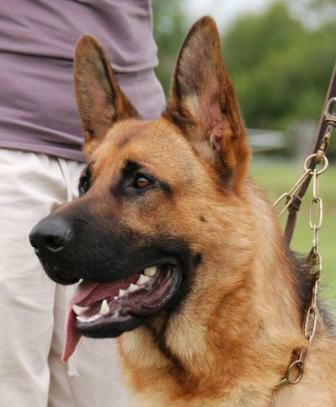 We pride ourselves in breeding quality German Shepherds from top quality animals. All our adult dogs are Hip and Elbow scored prior to breeding and must pass the Australian A Z Scheme or the NZVA Scheme.